The Austin-based 10-piece collective of musicians known as Hard Proof was founded in 2008. 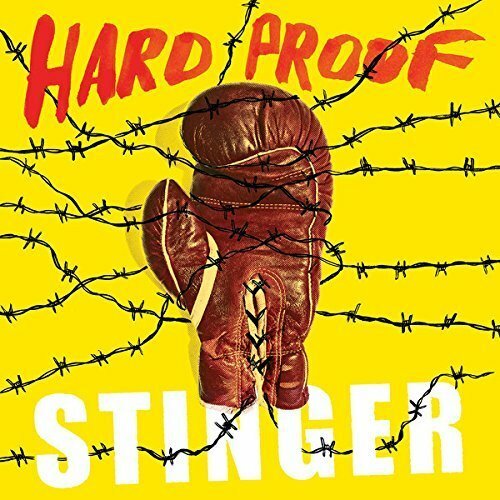 Hard Proof features members of Black Joe Lewis and the Honeybears, The Calm Blue Sea, Cougar, Ocote Soul Sounds, Spanish Gold, and several other notable Austin acts. Eminem and Proof - Mitten Massacre (2011) FLAC.